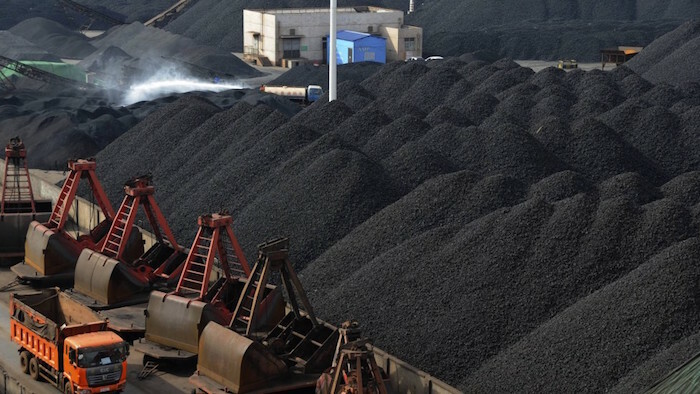 China imported 10.23 million mt of crude coal, including thermal coal, metallurgical coal and other coals, down 55% on year, and down 46.6% from November, preliminary figures from China General Administration of Customs, or China Customs, showed on Monday. In 2018, China imported a total of 281.23 million mt of crude coal, up 3.9% on year, China Customs figures showed. Meanwhile, China exported 310,000 mt of coal in December, down 55.7% on year and down 55% from November. In 2018, China exported a total of 4.934 million mt of coal, down 39.0% on year. The ban on coal imports at second-tier ports, most of which are administrated by provincial governments instead of the central government, resulted in a collapse in China’s December coal imports, according to a January 14 report by ANZ, which added that with the ban being lifted in January 2019, such weakness may not continue for too long.